The first and the most important thing is proper storage. It is obvious that a car must not be left outside, exposed to the elements, but stored inside of a garage of some kind. The two most important things are that the garage must be a dry and well-aired space. Avoid any kind of moisture in your garage because it can cause problems with corrosion during long term storage and affect mechanics of the car. Slight draught of air is useful, and in combination with dry environment, it helps preserving the car better. Do not use thick plastic car covers because they do more harm than good. The best advice is always to drive your car. Most of the problems with classic cars come from lack of use, and long periods of sitting in a garage can affect the brakes, fuel lines, electric systems, suspension and tires. Even the best restored classic in perfect mechanical condition can become unusable if it is left to sit for too long. Drive your car as often as weather or time permits, and you will prevent all potentially dangerous problems which come with lack of use. 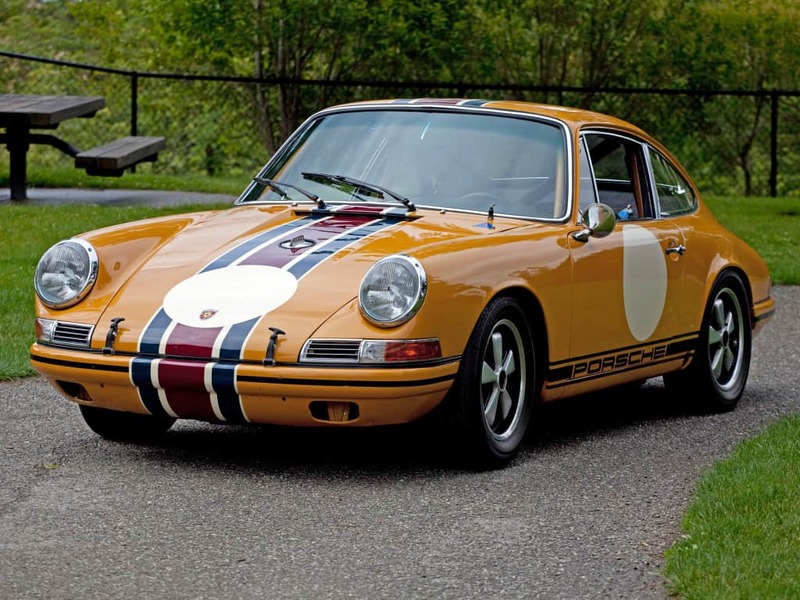 Classic cars are great way to find new friends trough hobby, and by connecting with other owners, you will be able to learn much more about your car and have access to wealth of information and advices. It will make you appreciate your car more and help you in restoring, maintaining and finding parts. In case of any problems, you will have knowledgeable support and help. Fill up the tank. A full tank will stop internal corrosion of the tank. However, you should drain the old fuel and fill it up with fresh gasoline before the first drive. Loosen all the belts in the engine. This way you will preserve them and avoid dangerous snaping and ruining the engine next time you start. Lift the car on jacks or wooden blocks. By lifting the car, the tires and suspension will not be under pressure which will stop wear of the car while it’s not in use. All rubber sealings around the doors and glass should be treated with appropriate chemicals to avoid cracking. Cover your dash and interior, and open the windows to allow airflow. Every classic car owner should know at least little bit about mechanics and have a small stock of spare parts. Do not be afraid of changing your own oil or spark plugs since those are very simple and satisfying jobs you can do in your garage. Always have common spares like air cleaners, spark plugs, filters, cables, brake pads, so you will be independent from specialized shops and ready to make your car roadworthy in any moment.